The perfect hotel choice while in Nashville. 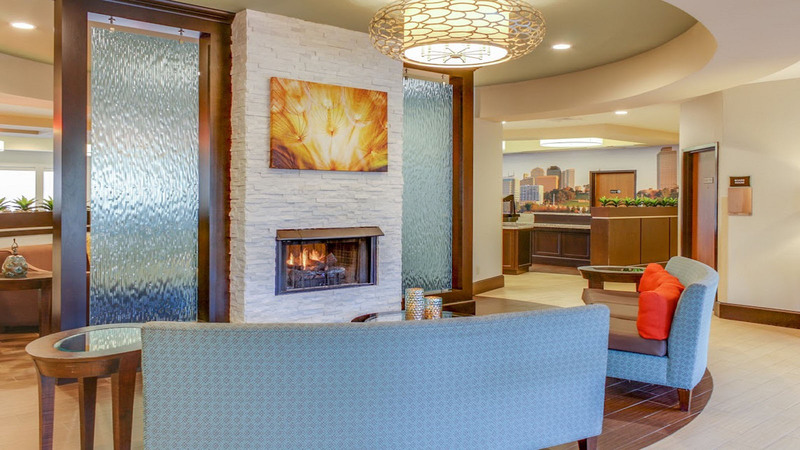 The award winning Club-Hotel Nashville Inn & Suites, is a charming Boutique-style hotel conveniently located in the Airport/Opryland area of Nashville and only 7 miles from downtown, near top attractions and dining and of course the Grand Ole Opry! Our full hot Southern Buffet Breakfast with hot Belgian waffle station, is included with your room along with a host of wonderful features and amenities, including Bath & Body Works Signature Collection products in all rooms. Relax in our indoor hot tub, or by the outdoor pool (seasonal) in a beautifully landscaped garden courtyard. 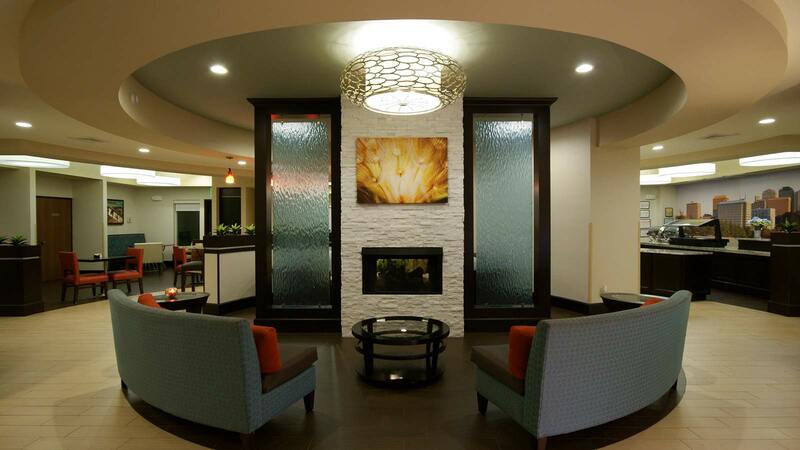 Other amenities include fitness center, complimentary WIFI, and much more! Enjoy our handcrafted "Club" cocktails and hot hors d' oeuvres and salad bar, Monday -Thursday evenings from 5pm to 7pm included with your room. Friday & Saturday nights are "Opry Night" with a light snack, beer and wine 5 pm - 7pm. 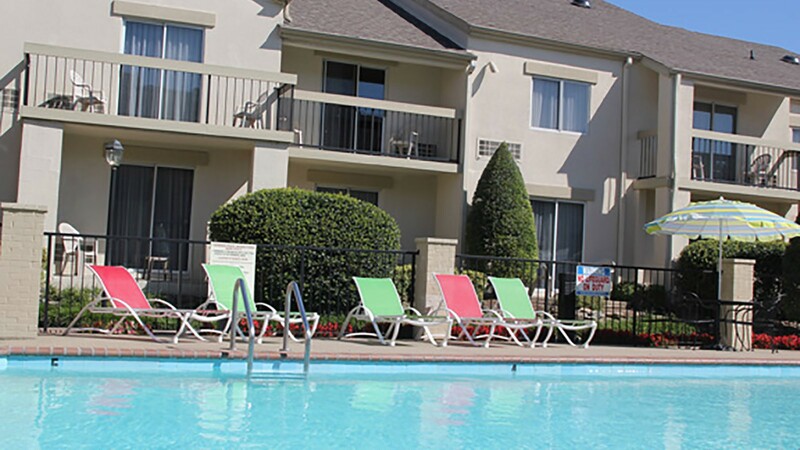 Club-Hotel is convenient to other popular Nashville destinations including Opry Mills Mall, the Grand Ole Opry, General Jackson Showboat, Gaylord Convention Center, and The Hermitage, home of President Andrew Jackson. Our hotel is also conveniently located near top attractions such as the Country Music Hall of Fame, The Parthenon, Cheekwood, Belle Meade Plantation, the Nashville Zoo , Bridgestone Arena , Titans Stadium and downtown Nashville and world famous Honky Tonks. 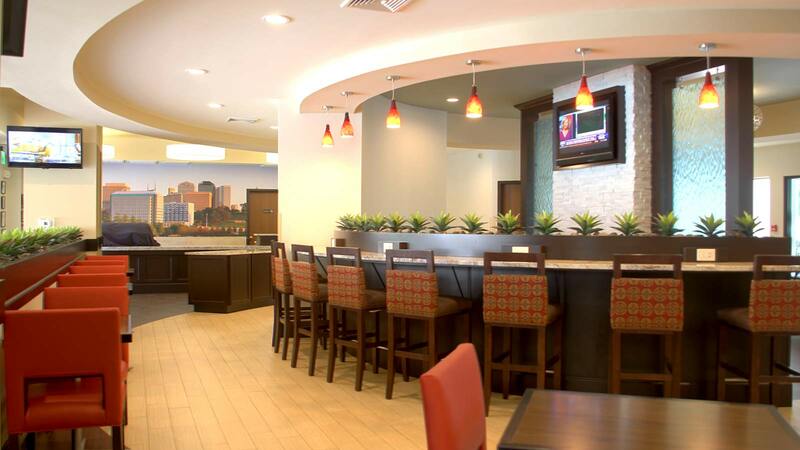 Whether you're in the area for business or pleasure, your stay at Club-Hotel Nashville Inn & Suites, offers you the best of both worlds. Our friendly staff awaits your arrival! Club Hotel celebrates our individuality and is committed to creating a exceptional guest experience for all guest including those with disabilities. For specific needs or questions, please contact our Team 615-883-0500.